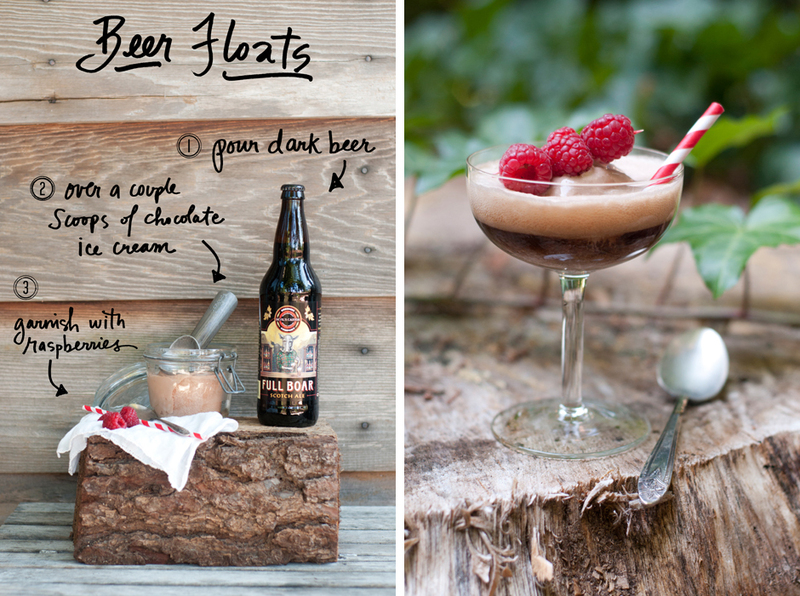 Super excited to see The Forest Feast’s Beer Float featured today on Design Sponge! To see more photos, the full recipe and my other variation ideas, click on over to Design Sponge’s Behind The Bar column by Kristina Gill. Happy weekend, Cheers!